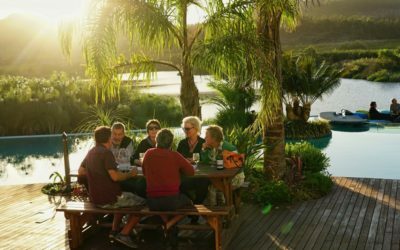 Darling’s famous Voorkamerfest concept comes to Muizenberg with live music, poetry, comedy and dance, along with delectable food and wine. 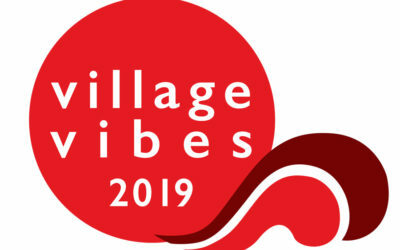 Indulge in South Africa’s best cool climate wines accompanied by delicious food offerings, live music and entertainment in the beautiful Elgin Valley. 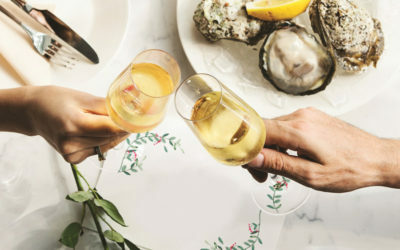 Treat yourself to an elegant day out with delectable oysters, coupled with Bubbles and Blanc, great music, celebrity chefs and upmarket food. 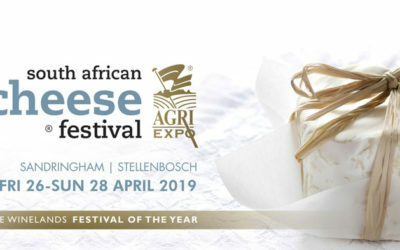 The 18th South African Cheese Festival at Sandringham Estate offers a true value for money experience and your ticket buys you 18 of them.